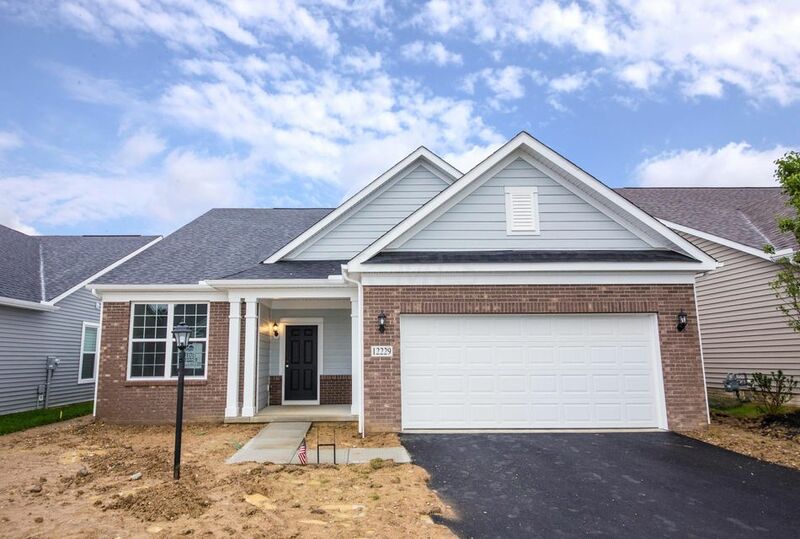 Please join REALTOR® Kathleen Sainato at her open house at 12229 Rooster Tail Dr. Pickerington, OH 43147 on Saturday 3/30 and Sunday 3/31 from 12 pm – 3 pm. A new 2 bed 2 bath ranch at the Retreat at Lake Forest. The cook’s kitchen has SS gas appliances, upgraded cabinets, granite c-tops, pendant lights and a tile wall backsplash. The owners bath has upgraded cabinets, a frameless shower door, a shower w/ a seat and tile wall. A flex room, a fireplace in the great room, a sunroom and garage storage area are some of the other great features. In the Retreat at Lake Forest enjoy a morning walk along the community’s wooded leisure trail or an afternoon of biking, hiking or dog walking at one of the local parks. Spend sunny summer days basking by the Pickerington Community Pool or tending a plot in the Pickerington Community Gardens. Home is ready today!